118 City Road is a landmark project site located in the heart of Melbourne. Sited on a large parcel of land in a highly dense area, the project will be a mixed-use project of over 220,000 sqm with a strong public focus. It will hold residential units, commercial offices, a hotel, an entertainment centre, technological display centres, a retail and cultural precinct and offer public green space opportunities. The project team aspires to deliver a project that offers immense public benefit to the local and wider community. Upon completion, the site will become a local facility to live, work and play in; offering a wide selection of amenity for a diverse range of users. Understand the approach to running the site design as an international competition through the project context given to the teams. The competition organising committee appointed a diverse panel of jury that consist of design professionals, business leaders , design academics and leaders in design media. Headed by Jill Garner, Victorian Government Architect, the jury will collective decide on the winning design. Jill Garner is a Victorian Government Architect, taking the role in 2015 following more than twenty years’ experience. She is the first woman to take this position which sees her advising the government on the direction of design in Melbourne and Victoria. She co-founded Garner Davis, an award-winning firm as well as having taught design at both RMIT University and the University of Melbourne. Jill is also a Life Fellow of the Australian Institute of Architects. Professor Thomas Kvan was until recently the University of Melbourne’s Pro-Vice Chancellor for Campus and Global Development and former Dean of the Faculty of Architecture. An expert in managing and applying design, he was the Founding Director at of Australian Urban Research Information Network (AURIN) and has practiced architecture across the globe. Playing a vital role in the campus development at the University of Melbourne, Professor Kvan continues to author books and deliver research on architecture. Cameron has been the Editorial Director at Architecture Media for nine years. Architecture Media is responsible for publishing leading design publications include Architecture Australia, Houses Magazine and Artichoke, together with the respected online design news site, ArchitectureAU. The titles are endorsed by key professional bodies and encompasses residential, hospitality and interiors. Cameron’s extensive experience working with design media has exposed him to a broad spectrum of projects. He also holds a PHD in Architecture and Design as well as the title of Adjunct Associate Professor from the University of Queensland. John is an internationally renowned architectural photographer and has been capturing some of the world’s greatest masterpieces for over forty years. His photography includes contemporary Australian buildings as well as famous sites and temples in Asia. As the co-creative director at the Australian Pavilion of the 2010 Venice Biennale, John used 3D projection to look at current and future cities in Australia for the Now And When Exhibition. Holding a Master of Architecture, he is an Honorary Fellow of the Australian Institute of Architects and has played a large role in defining the way we see architecture. Marc-Heinrich Werner is the Chief Executive Officer for BMW Group Australia, responsible for the overall strategic and operational market objectives for BMW, MINI and Motorrad in Australia in order to achieve a highly competitive position in the market place. Marc has more than 20 years of International BMW Group experience in a variety of sales, marketing and general management roles. Property is inherent to Adelene Teh, carrying a family history in the industry. Adelene has obtained a Master of Architecture from the University of Melbourne and has worked in leading practices before founding Beulah International and dedicating her time to making the company a prominent award-winning property developer in Melbourne. Driving the vision at Beulah International, she is design and innovation focused, bringing her passion to every part of the development process to ensure Beulah is consistently pushing the boundaries and delivering unique, innovative projects that are anything but cookie cutter. 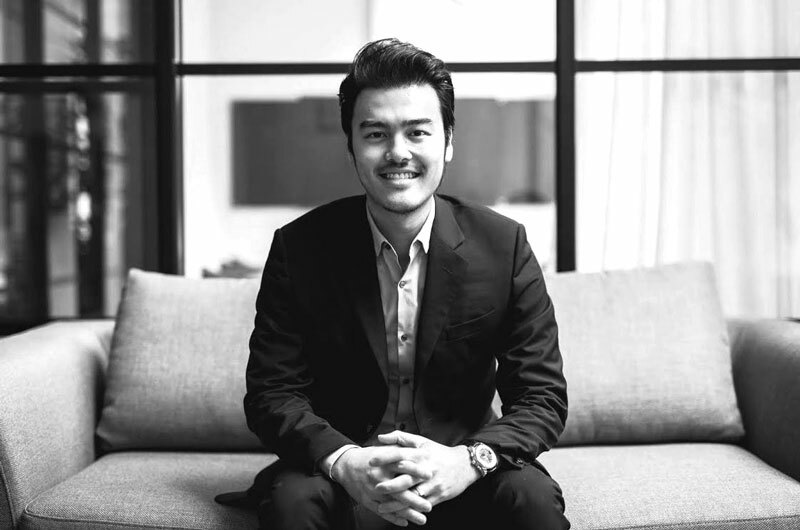 As Beulah’s Managing Director, Jiaheng is responsible for leading the company and is heavily involved in business strategy. An integral part of the company’s growth to date, Jiaheng is continually lifting the bar in both quality and innovation within the industry to cement Beulah as a leading, award-winning developer. Known to dream big, he generates innovative ideas and concepts but most importantly, ensures they are delivered, including the 118 City Road site. He is passionate about building relationships and partnerships with industry innovators to create something extraordinary. 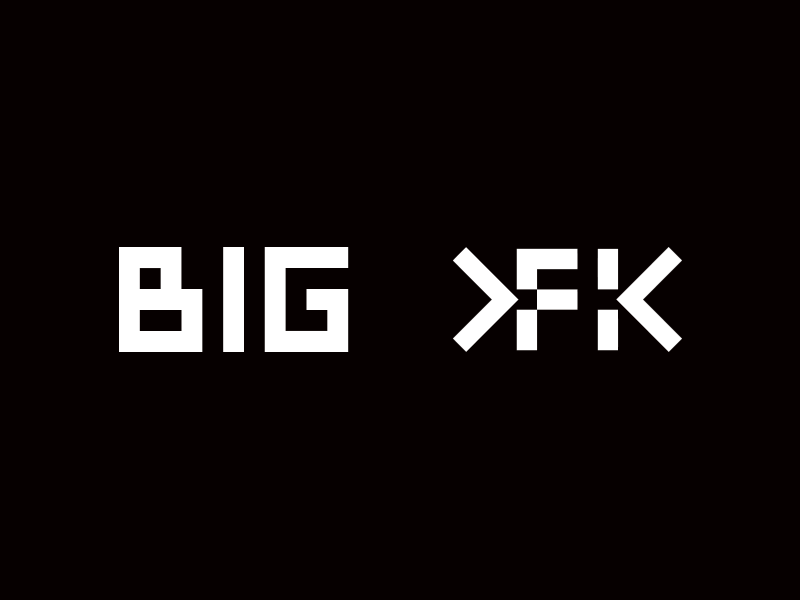 BIG is a group of architects, designers and thinkers operating within the fields of architecture, engineering, urbanism, research and development with offices in Copenhagen, New York City and London. BIG has created a reputation for completing buildings that are as programmatically and technically innovative as they are cost and resource conscious. Founded on the philosophy of innovation through collaboration, Fender Katsalidis is a highly awarded, multi-disciplinary international design firm whose work influences built environment thinking across the globe. Specialists in multi-residential, cultural, commercial, aged care and hotel typologies, FK seeks and delivers holistic solutions in architecture, masterplanning, urban design and interiors—solutions notable not only for their design quality, but also their civic contribution and economic mindfulness. COOP HIMMELB(L)AU is a design-oriented architecture and urbanism firm specializing in providing unique, landmark buildings for clients with ambitions for world-class design of the highest calibre integrating sophisticated sustainability, aesthetic and engineering principles. Architectus is a leading multi-disciplinary design practice providing comprehensive design and management services in architecture, urban design, urban planning, interior architecture and building information modelling. MAD Architects is a global architecture firm committed to developing futuristic, organic, technologically advanced designs that embody a contemporary interpretation of the Eastern affinity for nature. Elenberg Fraser is an architecture practice in its truest sense, operating across the Asia-Pacific region. We approach each project from the position of our client and the perspective of future inhabitants, creating architecture that responds to the unique constraints presented by each brief, in each culture, in each city. Redefining the notion of a global community across both physical and digital channels, Woods Bagot relies on collaboration and collective intelligence to deliver design excellence. Putting our vision of People Architecture at the forefront of the design process, we are committed to investing in global communities and local culture. OMA is an international practice operating within the traditional boundaries of architecture and urbanism; AMO on the other hand a research and design studio, applies architectural thinking to domains beyond. Conrad Gargett is a progressive firm with a vibrant legacy of prominent and enduring designs. Operating from studios in Brisbane, Sydney, Melbourne, Townsville, Newcastle and Ethiopia, Conrad Gargett delivers projects internationally, across a diverse range of sectors. creating ground-breaking architecture and design at all scales, from bridges to public buildings, offices, residences, exhibitions, products and urban masterplans. Cox Architecture is one of the largest multi-disciplinary architectural practices in Australasia, with more than 450 staff working across the globe on projects of international significance. We visited each international firm competing in our Southbank by Beulah project to learn more about their process and approach to architecture. Detailed technical assessments of the entries are currently taking place. We know the potential impact the winning design will have on our city, including the future of Melbourne's skyline. Get an inside view from the two-day jury presentations along with highlights of the team presentations at the Future Cities Symposium. Highlights from Future Cities Symposium, our sold out event at 400 City Road was a great success with over 1200 people in attendance on Friday 27th July 2018 to hear directly from our international teams present their visions for communities of the future. We've had great feedback from everyone involved.